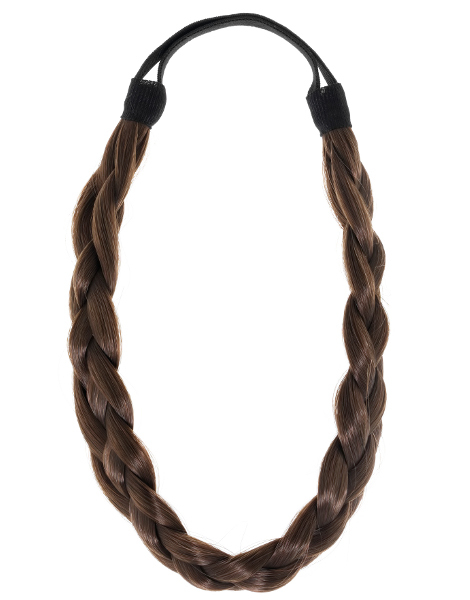 Why not slip on a Love Hair Extensions Braid Band for a sleek and sophisticated twist to an elegant evening do; or opt for a messy 'festival chic' low key look for day. We spot celebrities every year with a Braid Band - it’s a must-have hair essential. 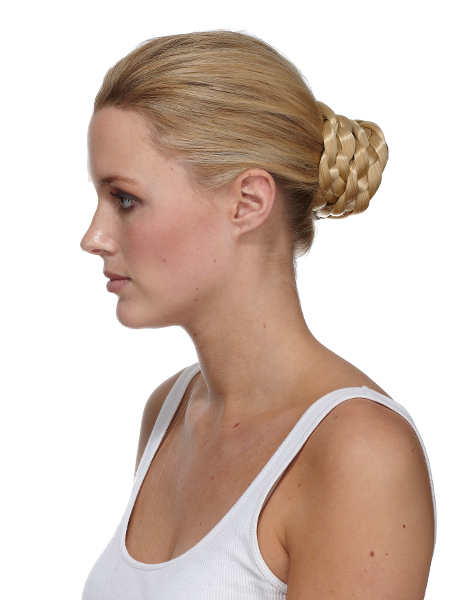 You can either place over your crown, along your hair line, or why not tie around a bun or ponytail?